Vampire Academy: New HD Stills! So many VA feels! If you haven’t died yet, wait for it… This could finish you off. 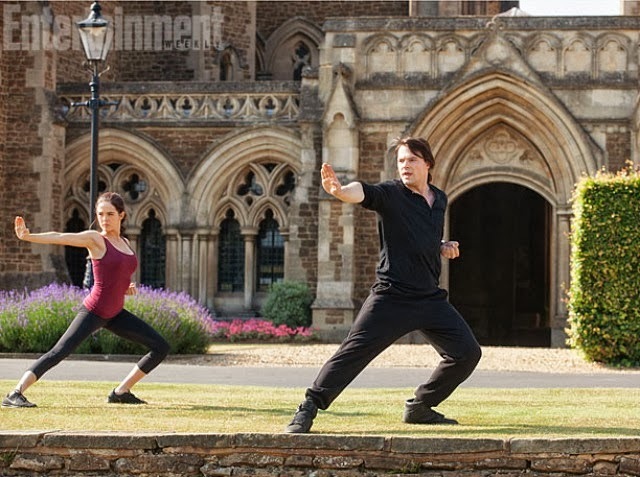 EW have released 5 new HD stills from the upcoming movie, Vampire Academy, here. Be sure to check out Director Mark Waters’ captions for some insight into these scenes. 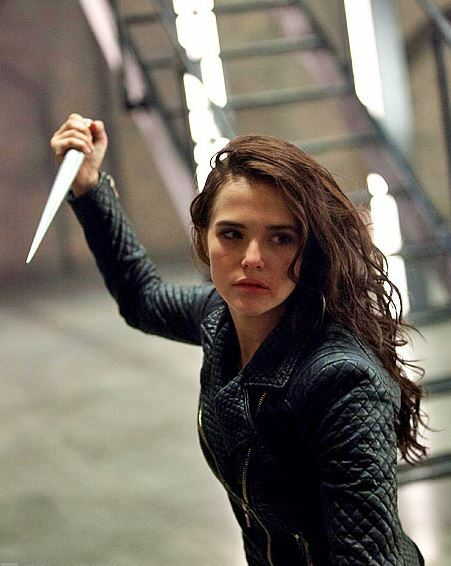 Zoey Deutch looking badass as Rose Hathaway. BEWARE: DRAGOZERA FEELS. Dominic Sherwood and Lucy Fry getting all snuggly as Christian and Lissa. OH EM GEE. The Romitri feels are OFF THE CHARTS on this one! Just KISS already! The beginning of a beautiful, albeit forbidden, romance. Zoey and Danila, ladies and gentlemen. And with every teen movie, comes High School cliques. Aaron, Mia and Camille, played by Edward Holcroft, Sami Gayle and Bronté Norman-Terrell. Thanks to both EW and Mark Waters for this amazing article! This entry was posted in Book Adaptations, Vampire Academy and tagged Dominic Sherwood, feels, lucy fry, Mark Waters, rose hathaway, stills, Strigoi, Vampire Academy, Zoey Deutch.